Back again! 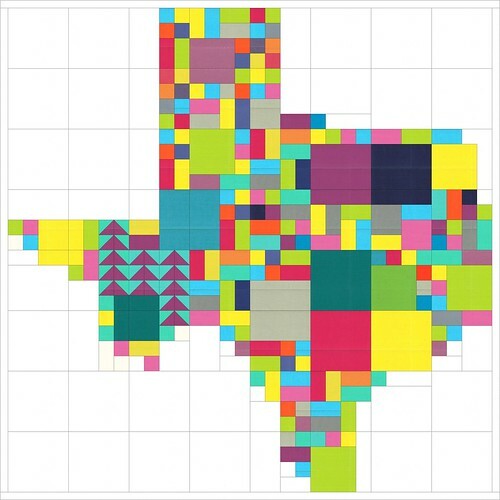 As promised, I wanted to share my fabric selections for my Texas quilt. I really debated on if I wanted to pull from my scraps or have a more planned approach. While looking through my fabrics, I realized that my April Showers had so many colors that represented Texas (royal blue, red, and yellow), but still having a fun modern vintage vibe. 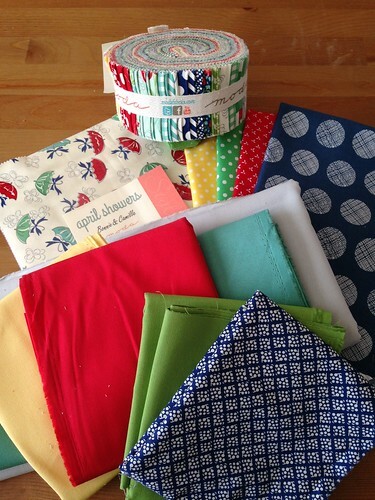 I had just a jelly roll (perfect for this quilt) and a layer cake (great to cut from for the city blocks) so I headed over to Urban Spools to select some of the solids that coordinated. For my background, I am going with Bella Solids: Ash Grey. Super excited to start chopping into this today. My cohort, Cristina at Pretty Little Quilts, decided on some Vintage Happy by Lori Holt (which I love and bought a bunch of yards in it for my new sewing room). So darling and can't wait to see that one come together! The larger blocks are for the cities that will be designed by our awesome bloggers! Check out the schedule here. Since this quilt is on a 2" inch (2.5" unfinished) grid, you have lots of flexibility with designing the top. Have fun with it and add your own flare! 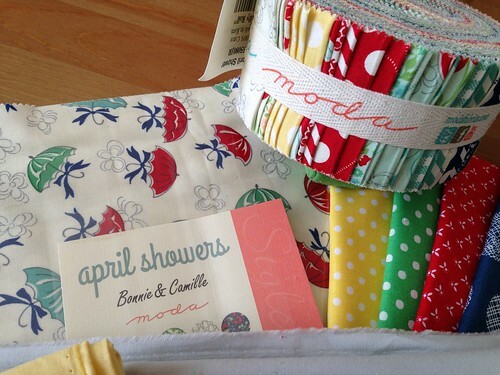 If you plan on joining us on this QAL, be sure to post your fabric selections in the flickr group so we can all swoon! Still need to get some fabric? 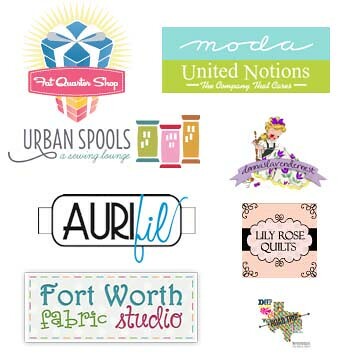 Be sure to visit some of our fabric sponsors! Nice information, what about the design pattern... Embroidered Fabric, the embroidery is a great art which is done by the experience hand crafts.